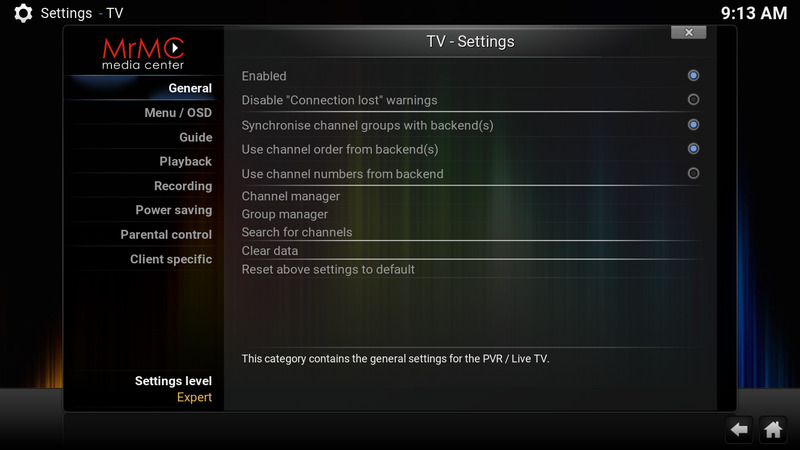 Topic: How to add 2 or multiple iptv lists to one Pvr Simple Client in MrMC. Re: How to add 2 or multiple iptv lists to one Pvr Simple Client in MrMC. Thank you for you answer, is there any way how to do it or just copy and paste using tex edit? How to add 2 or multiple iptv lists to one Pvr Simple Client in MrMC. Hi, I'd like to know if it's possible to add 2 or multiple iptv lists to one Pvr Simple Client in MrMC for iPhone / iPad or if there is any solution for having 2 or more iptv lists running in MrMC. Thank you. Hello, I'm trying to config my IPTV service on MrMC Touch on my iPhone. My IPTV service page only have a guide for kodi installation which I followed but I can't set up 2 final steps, since in MrMC options are different. Any Help? thank you. Hello, thank you for accepting me. I'm new to this hobby. Is it any way to install MrMC in macOS Sierra? thank you.